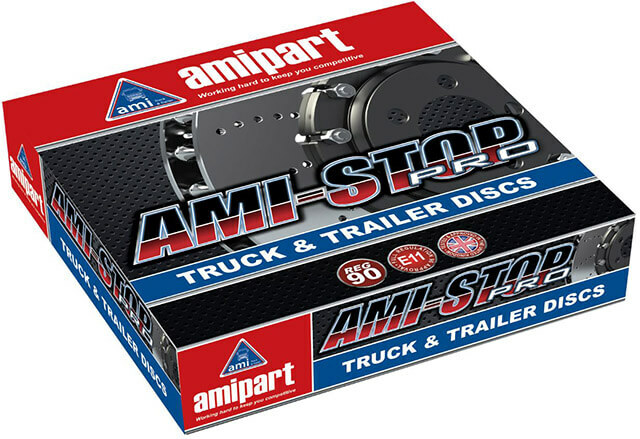 After much success with our range of pads we have added a range of quality replacement discs. Having visited the factory ourselves and seeing all the other brands they manufacture for, it was an easy decision to standardise on one supplier. Both pads and discs achieve Reg 90 certification in the UK! 2 discs and 1 axle set of pads suitable for the DAF CF / XF for £110.00 ex works. Please note: This offer is so good that we will have to limit the maximum order to 10 discs and 5 pad sets! View the full range of brake pads and discs.